Have a wonderful holiday (for those who are celebrating today, if not, have a wonderful day instead)! 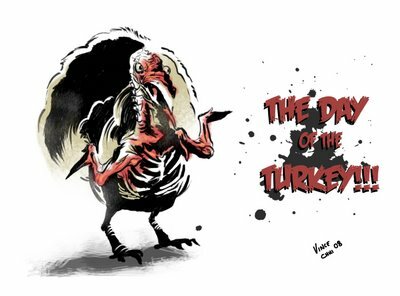 And in the spirit of the blog, I did manage to find a zombie turkey image. But I thought putting that on top might be a bit much for folks clicking over first thing in the morning (grin) At least it's not in color. 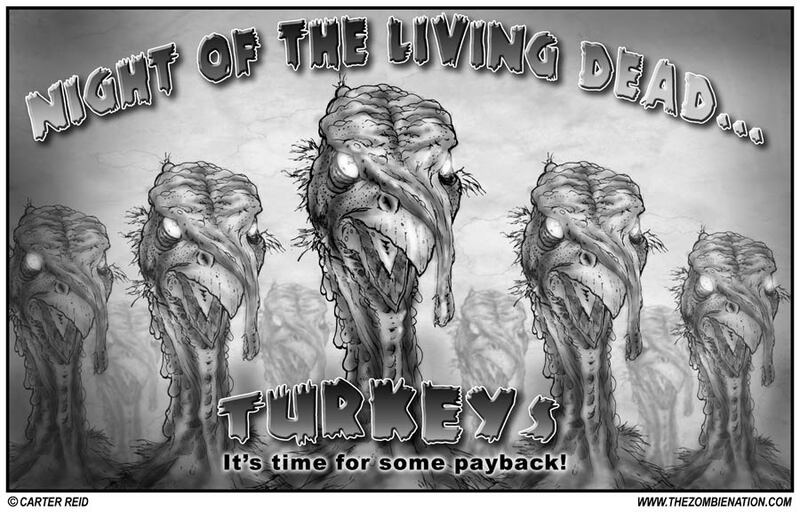 Those zombie turkeys look creepy!! 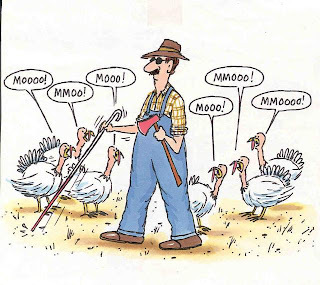 Sadly we don't celebrate Thanksgiving in Germany, but I hope you enjoy your day! 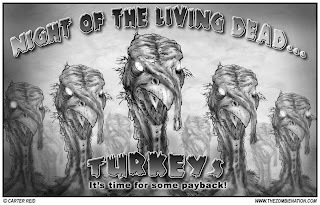 LOL - love the zombie turkeys! Happy Thanksgiving. hahaha - love it. Happy Thanksgiving! LOL...that's a great zombie picture. Happy Thanksgiving. Thank you for giving me a good laugh, far from the first to day (since I've been up north), but one of the best. hahaha...that first one is HILARIOUS! Good chuckle. Happy Turkey Day to you, Janice. I hope your thanksgiving was fabulous!! !